5G. What does that mean for your business? For data centers, the evolution and arrival of 5G is crucial to business success – as well as data throughput, edge computing, ultra-low latency, and efficiency. What prompted the adoption of 3G or 4G technologies? Cell phone adoption initially fueled these new networking frontiers — much like 5G. Now, 5G is adding compelling opportunities and new value chain opportunities. While researching edge computing to support the development of edge infrastructure solutions, including those used in telecom sites, Vertiv identified four edge archetypes that bring clarity to the complex edge landscape. This new white paper from Vertiv explores scenarios that illustrate how some will need 5G to achieve the performance required to support adoption of the proposed use case, while others are working without 5G today but will be inherently improved by the capabilities 5G delivers. The report first covers use cases for using 5G to deliver low-latency data for machine consumption. 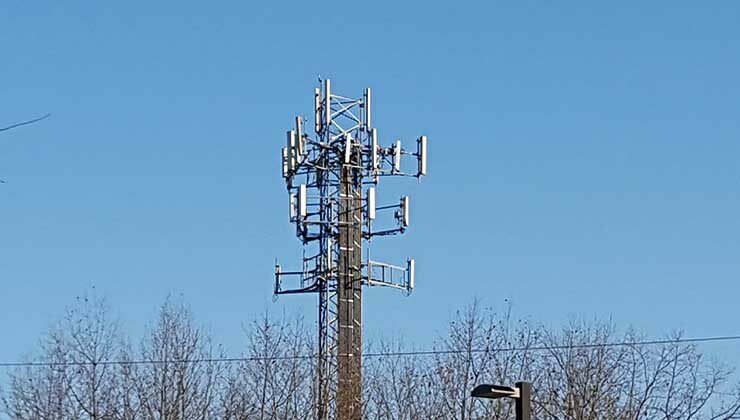 According to Vertiv, machine-to-machine communications may represent the “first frontier” for 5G to really show off it’s value. These use cases are have extremely low latency requirements and include smart security and smart grid technologies. It also explores using 5G to deliver low-latency data for human consumption. 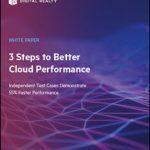 These use cases also require low latencies, primarily to optimize the experience of humans engaging with technology. Think augmented reality/haptic computing and smart retail, for example. 5G can also support data intensive edge use cases, like virtual reality and enabling smart cities. “5G will emerge as a valuable last-mile delivery solution for these high-bandwidth use cases,” Vertiv contends. And in arguably the most important group of use cases, the life critical edge archetype covers edge analytics and computing support use cases that directly impact human health and safety, including smart transportation and logistics, autonomous vehicles, autonomous robots and drones. Vertiv also explores the value of geographically focused 5G deployments virtually. The company offered the example of a sports stadium. “With technologies like virtual reality bringing the in-game experience into our living rooms, event organizers can use 5G technology to enhance the user experience, improve operations and open new revenue opportunities,” Vertiv explained. 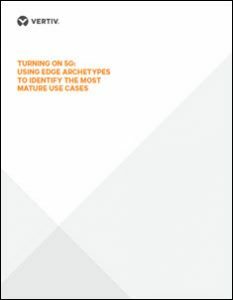 Download the new report from Vertiv, “Turning on 5G: Using Edge Archetypes to Identify the Most Mature Use Cases,” to learn more about how the arrival of 5G can help your business and optimize your applications.